The contracting sector in the group is one of the oldest and most active companies in the field of contracting in the region, where Ahmed Ali Madhaki Contracting Company was established at the beginning of the century and executing projects according to the international standards in terms of time and quality.The company had accomplished many projects in water, sewage, dams, construction, roads and other sectors. It is running by integrated engineering offices, which includes a group of the most efficient and experienced engineers and technicians with long experience in various engineering and architectural disciplines. The company has a fleet of modern heavy equipment and factories, fixed and mobile crushers and quarries that contribute to the completion of projects in quality, on time and within the budget allocated to ensure the fulfillment of its obligations to government and private agencies, the company earned a good reputation and high reliability witch lead it to start larger projects, it is a key partner in the construction and development process in the southern region as a whole and has carried out several major government projects in the field of dams, water, sanitation and roads and other fields. 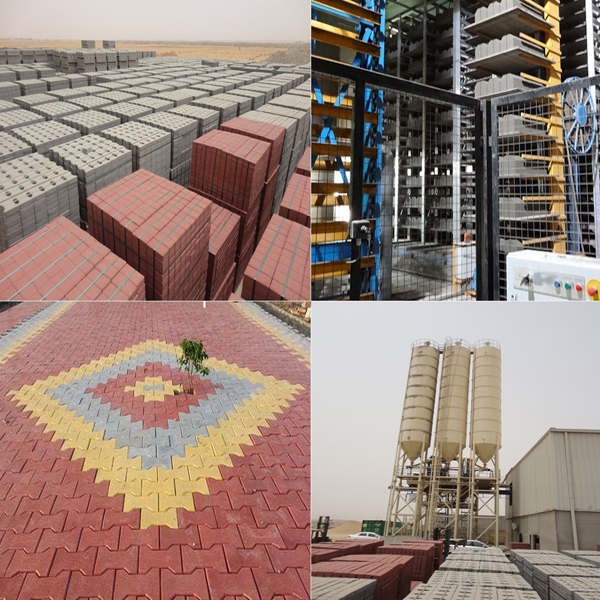 The Group owns many bricks and concrete factories, as well as the latest Interlock and ready concrete products factory in the southern region, our products are characterized by high quality, durability, accuracy of standards and homogeneity of colors. All manufacturing stages are carried out according to the latest technology in this field. These products are supported by a fleet of mixers and concrete pumps capable of providing the required quantity in different areas and heights with fixed and mobile laboratories for sampling and testing. The factories also have integrated laboratories equipped with the latest operating, control and advanced testing devices, where tests are conducted at each stage of production by the quality control department, in addition to testing the raw materials to ensure that they meet the highest international standards in the field of cement industries to ensure getting high quality products. The factories also have large warehouses to store the products with a high capacity to ensure that the needs of customers are met with the quantities and specifications required on time, and that the available raw materials are enough to occupy the factories at full capacity for a sufficient period to meet the unexpected increase in demand or any obstacles that may effect on the supply of raw materials. 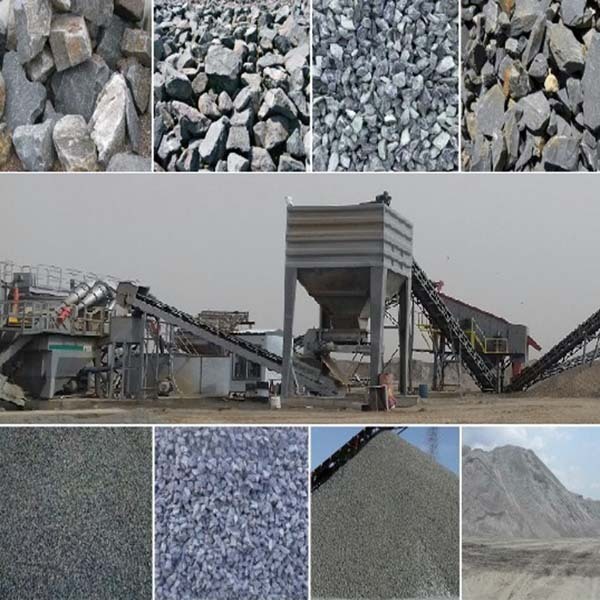 AAM crushers and quarries is one of the largest crushers in the region, producing large quantities of aggregates, sand and rocks. they are capable of fulfilling all its obligations of supplying raw materials required by large companies and government agencies on time and with the required quality. 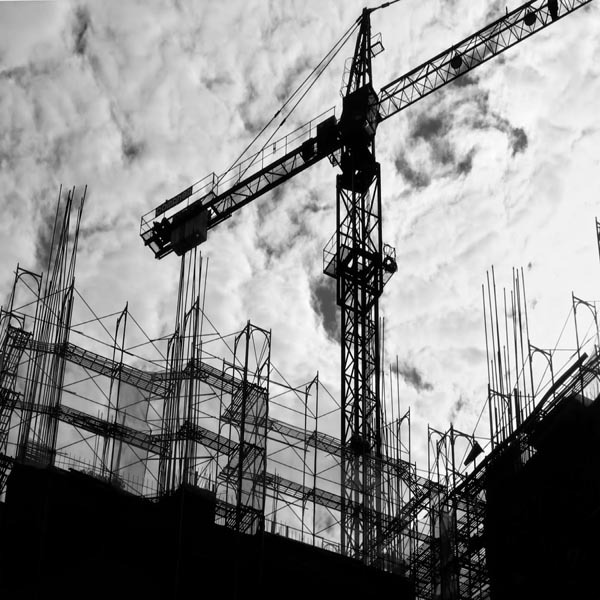 They contribute to the process of construction and development in the region through its ability to cope with the increasing demand of the field of road construction and ports and various infrastructure facilities, they are backed with a huge fleet of transport and handling vehicles, which help meet the needs of the raw materials for construction projects. Quarries are distributed on my locations selected mountain carefully so that they contain high quality rocks, making them the most suitable place for prospecting and applying crushing and quarrying using the latest technological systems available to ensure the production of the largest quantities with the least amount of associated pollution and dust thanks to the equipment specialized in the washing and purification of raw materials of rocks, gravel and sand gradient in different sizes. 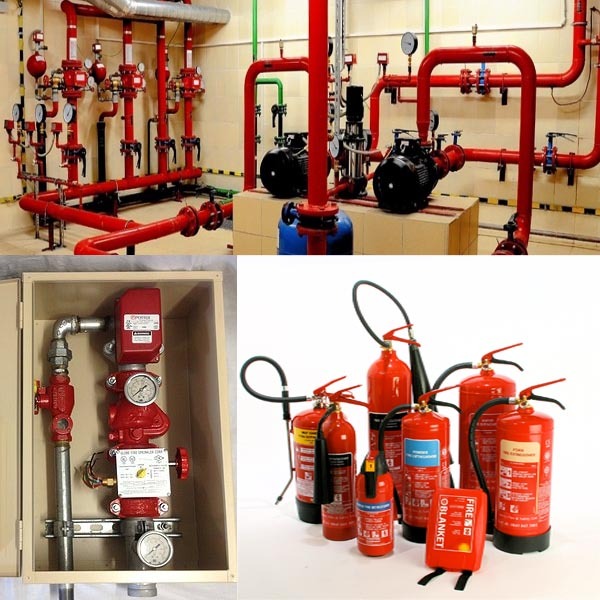 Kabbath Safety & Fire Systems is one of the first companies in the field of supplying & installing fire fighting & early warning systems, safety & security equipment, surveillance equipment for large projects & buildings, hospitals, malls, administrative buildings, factories, residential buildings, warehouses. It is one of the oldest institutions working in this area, which gain it the experience and reliability. The branches of the company is distributed in the cities of the region providing its services to the government sector and private committed to a high level of professionalism and accuracy in the implementation of the projects. It have earned a good reputation in the region and the government agencies represented by the Civil Defense. It runs by a team of trained and high qualifid engineers and technicians. The company also organizes training courses and lectures in safety and security in coordination with the Civil Defense and the Ministry of Interior for civil defense personnel in the region, it also publishes patrols and awareness announcements in the field of safety and civil security. 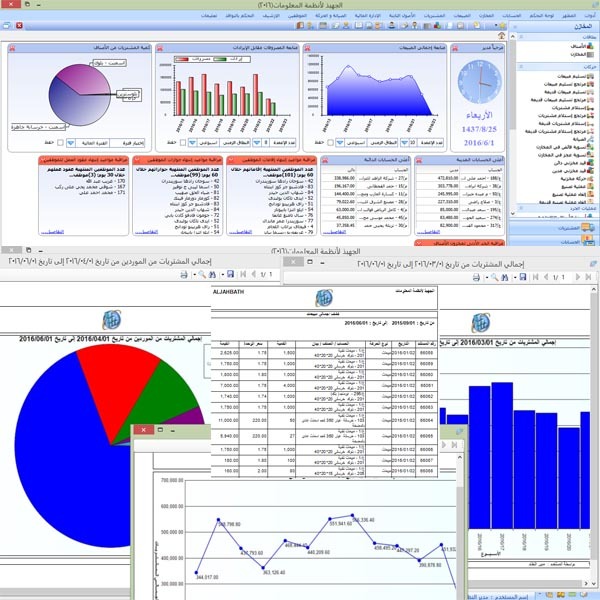 Established in 2004, Al Jahbath System for Information Technology is the first of its kind in the Southern Region. It provides the customer with a wide range of services including design and implementing of accounting ,management, ERP, distributed database systems, as well as website desighn and management. It also provides technical support services and consultancy about IT and software solutions for large, medium and small companies. Through these long years of experience and providing innovative solutions, the company has gained a good reputation, which has expanded its customer base to include most of the Kingdom's regions, to provide solutions that can be customized according to the requirements of customers with short or long term development contracts. The company also provide fleet management, IoT and Artificial Intelligence solutions that is developed locally as the first company to offer such solutions in the Kingdom. The company mission in this term is to receive ideas and technical solutions and reflect them on reality with the lowest costs, hight quality and reliability. The company follows a policy of updating periodically to keep its products compatible and can be easily integrated with modern technologies such as cloud computing and mini-computing platforms such as phones and smart tablets.